Exciting and intriguing experience for all true fans. 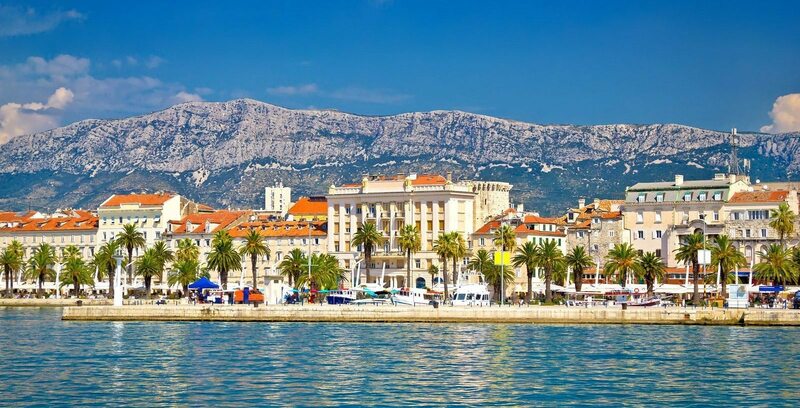 Welcome to Split, place where famous HBO series Game of Thrones left its mark! Immerse yourself in the fantasy land, join our enthusiastic tour guide who will lead you through the filming locations and share with you some interesting stories from behind the scenes. 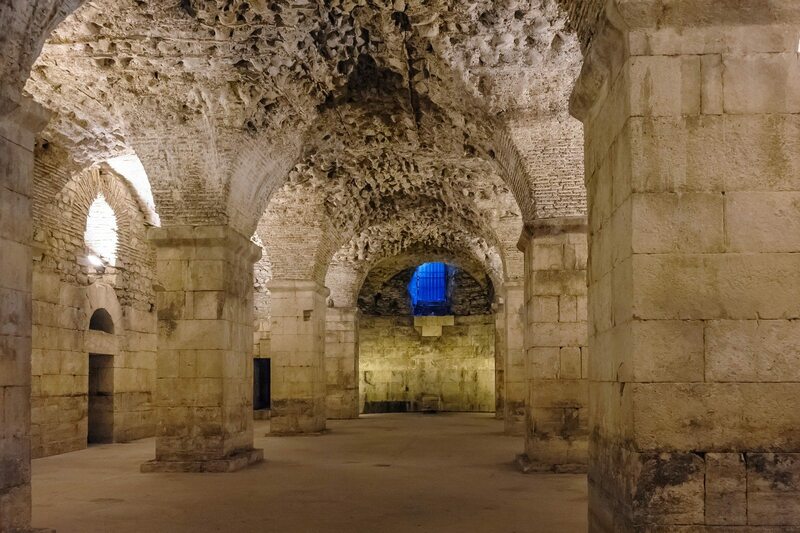 Our tale begins inside the UNESCO protected Diocletian’s palace from the 4th century. 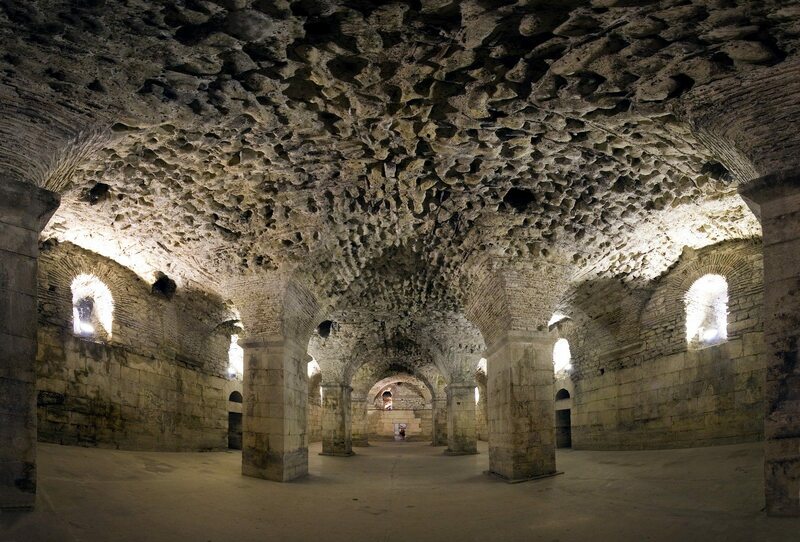 Wander the cellars the Meereenese slaves lived, walk the streets where they ran, check out where Daenerys kept her dragons, enter the corridor where the Sons of the Harpy waited for the Unsullied and walk through the streets where the Unsullied Army patrolled. 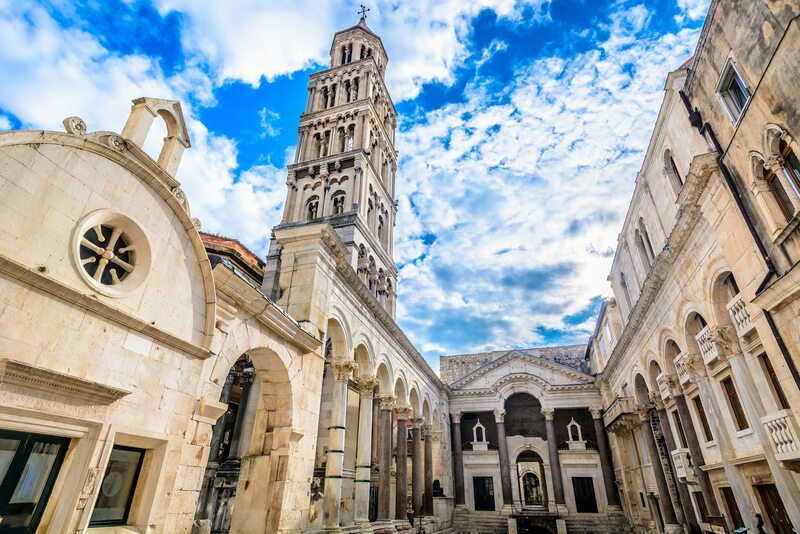 Walking through the area, our tour guide will gladly introduce you with the history and customs of our town as well. 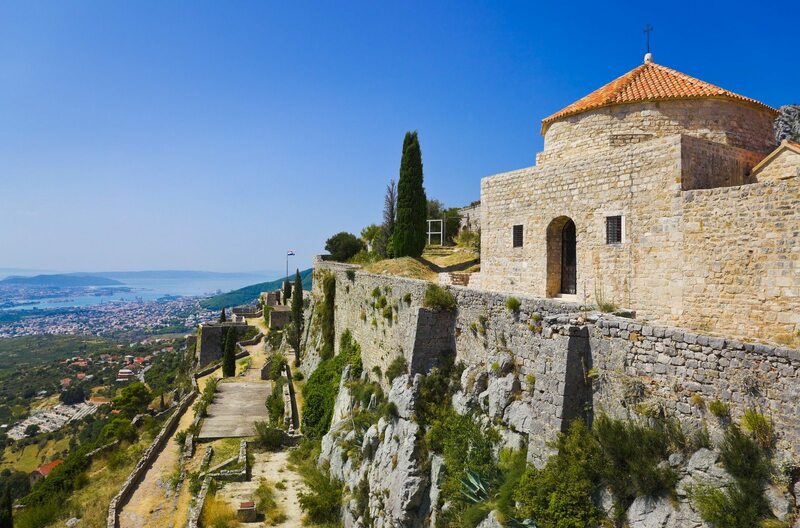 Once you have been intrigued by the stories shared, enjoy a pleasant drive to ancient stronghold, the Klis fortress with amazing view over the Split area and photo opportunities. 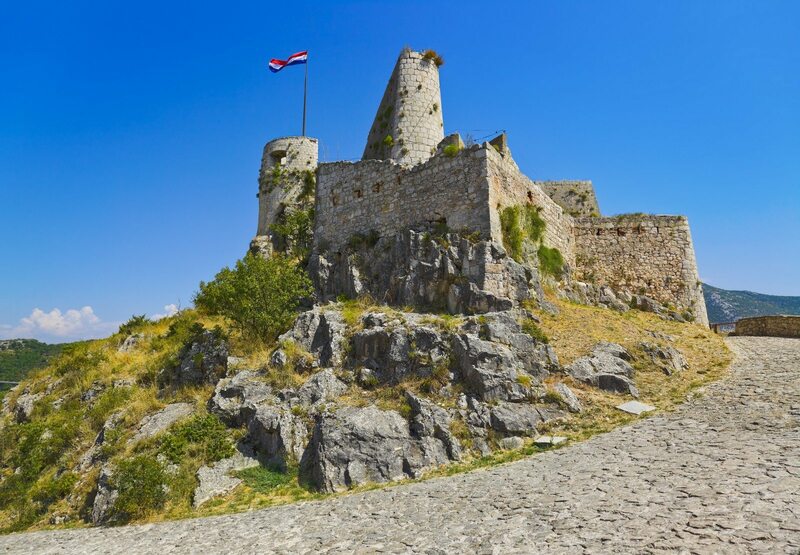 Once the center of Croatian kingdom, in Game of Thrones series it became the city of Meereen. 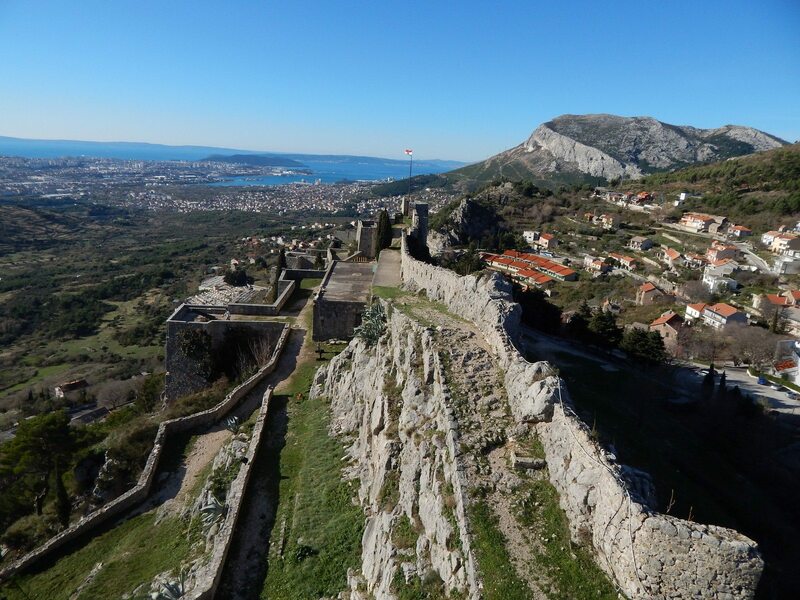 Follow the steps of the slaves that lined the city walls during the battle between Daario Naharis and Meereen’s champion. 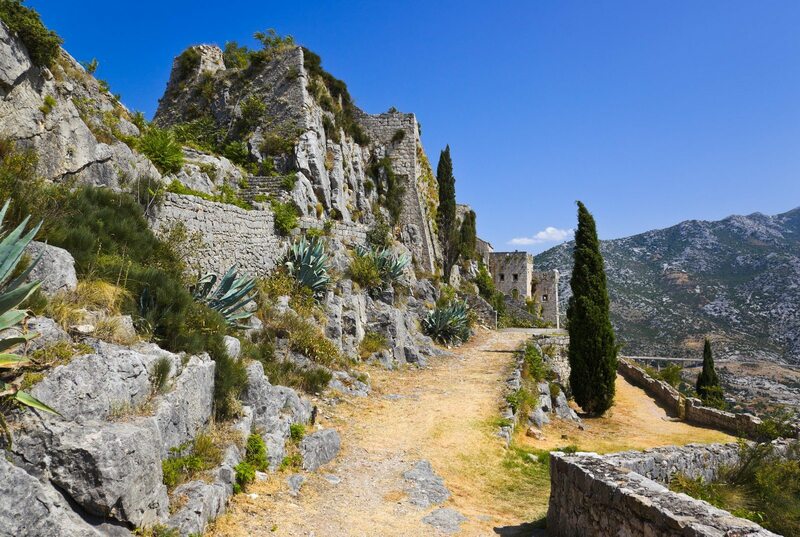 Our final destination is Zrnovnica quarry, place where Daario killed the Champion of Meeren and our tour guide will take you through watermill, the location of the bathing scene of Daenerys’s handmaid Missandei. 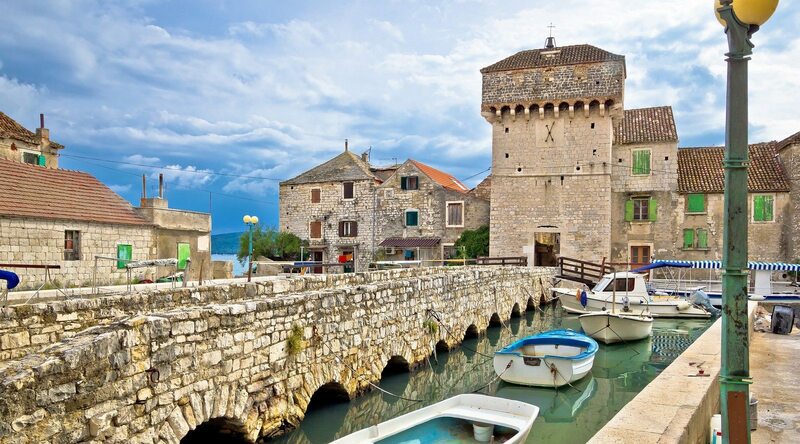 Zrnovnica is known for its grain mills and beautiful landscape. 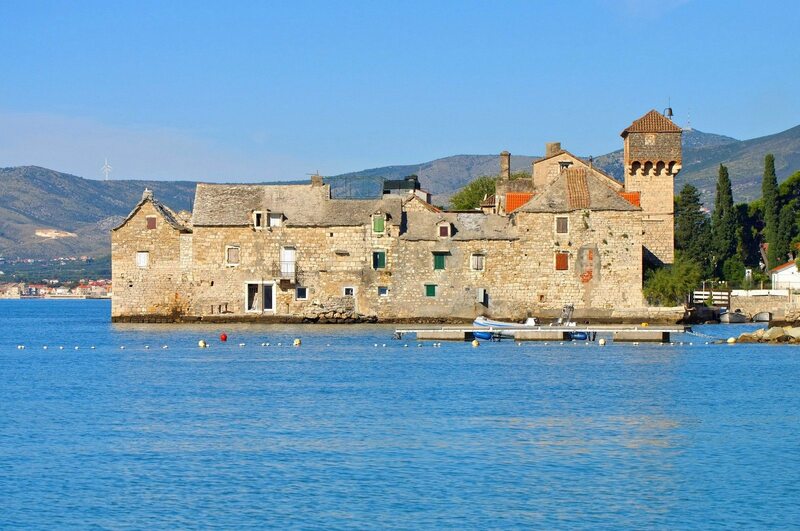 You will have the opportunity to taste traditional Dalmatian meal in a local tavern, the same one enjoyed by the cast of GOT series while filming. 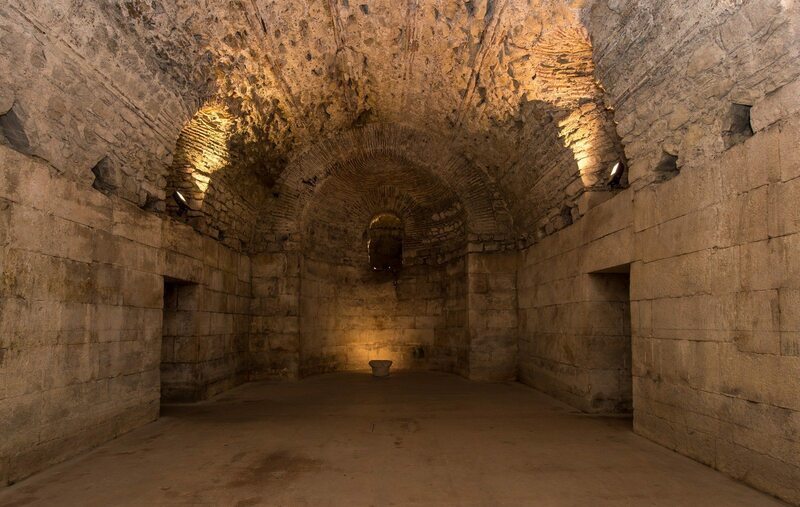 This private tour will leave every Game of Thrones fan full of impressions and intrigued. 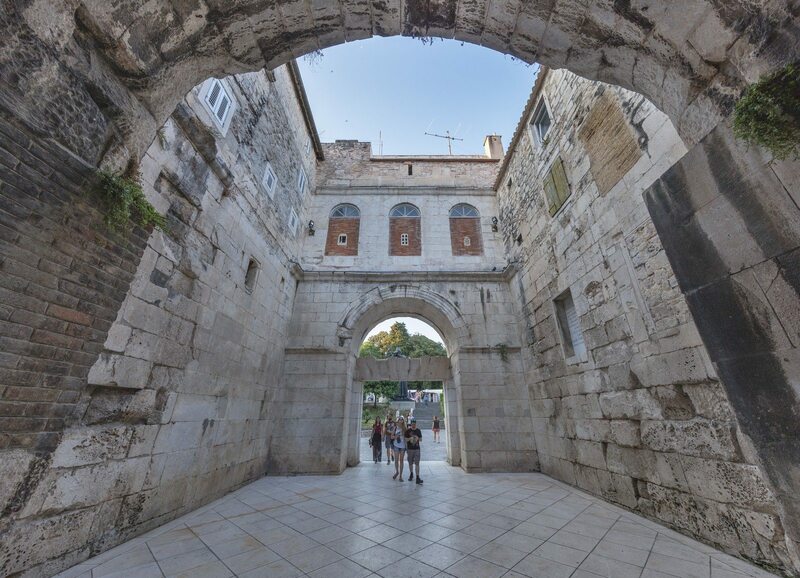 Price includes: Pick up and Drop off, transfer with an air conditioned comfortable vehicle, local English speaking tour guide, sightseeing of the locations, entrance fees to Klis fortress and Diocletian’s cellars, parking, all taxes and VAT. For larger groups please contact us for an offer.